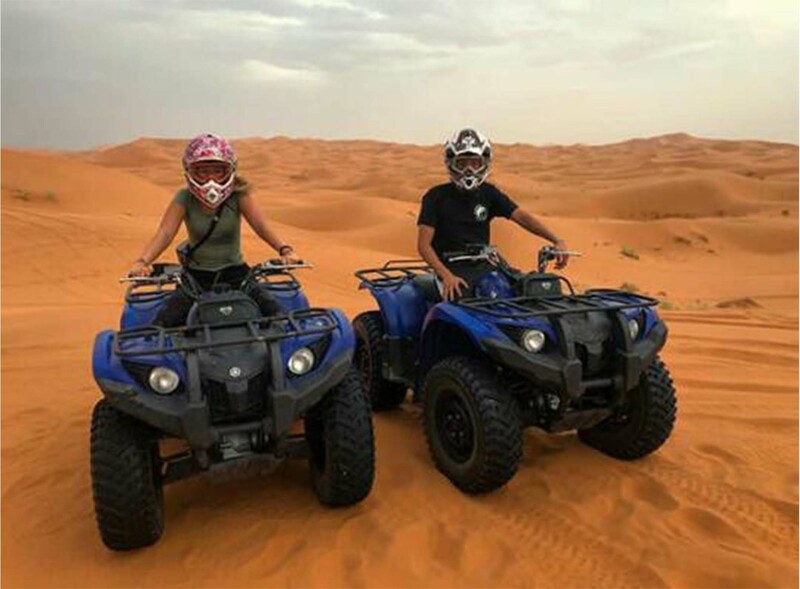 ⚡️ DesertATVquad- Rent a quad for Erg Chebbi. Feeling the adventure! Rent a quad for Erg Chebbi, Erg Znigui and Erg Ouzina. 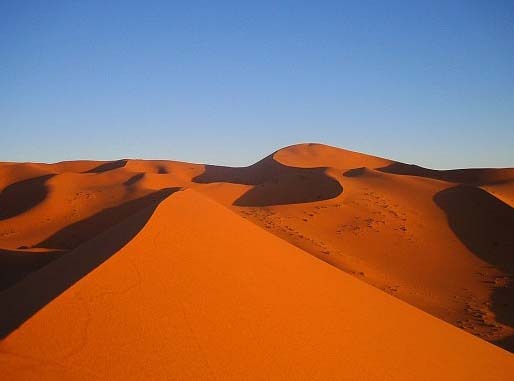 They are deserts located around Merzouga. We organize a rearding experience diving these vehicles to now the places of Morocco. Our circuits are in group or private. Participe in a memorable adventure ! Do not miss the opportunity to experience an unforgettable activity. Call us! 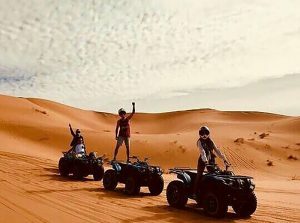 You choose the time that you want to know the desert to travel with quad. We have some quad routes, adapted top everyones tastes, ages and enthusiasts. You can consult a information about our quad routes. On the other hands, We can modifice a program adapted to their specific needs. Please do not hesitate to contact you if you have any questions! Our routes can be customize or for enterprise. 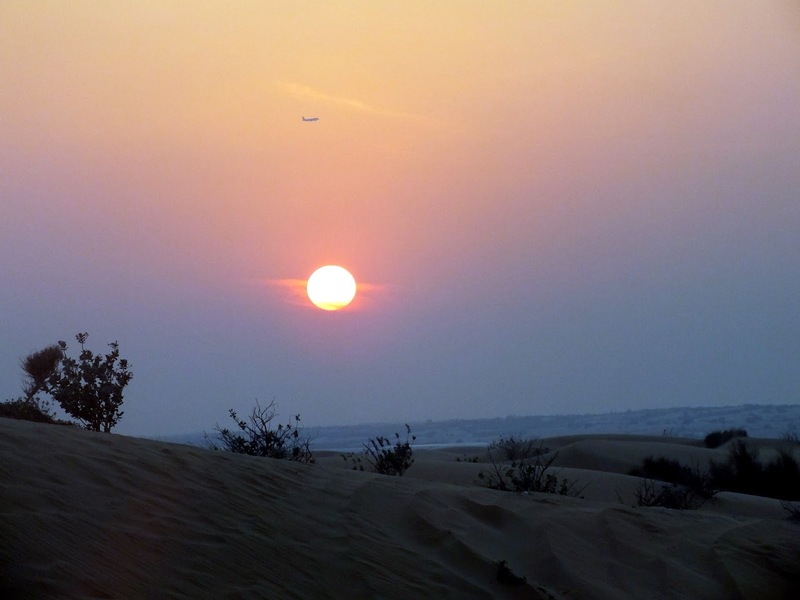 We can design other rout that it adapted your needs: days of Morocco and activities that you want to practice. Furthemore, you can prepare a flexible program for your employees. If you rent a quad for Erg Chebbi desert, you will take advantage of your time in an original way. 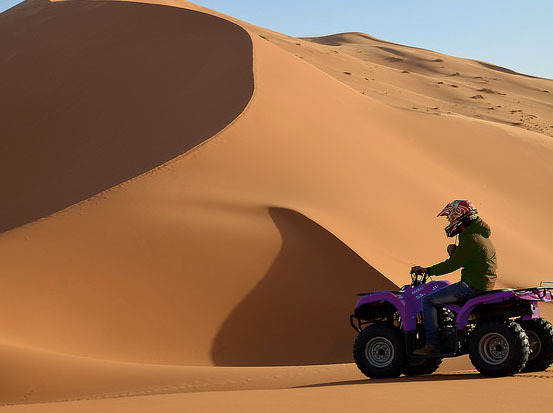 Desert ATV Quad has a series of quads for rent and organize tourist routes in the desert of Merzouga (Sahara). Minimum age to drive these vehicles is 16 years and no driving license is required. Sometimes, for each driver you can add a passenger and you can alternate driving. If you have special requests do not hesitate to contact us. 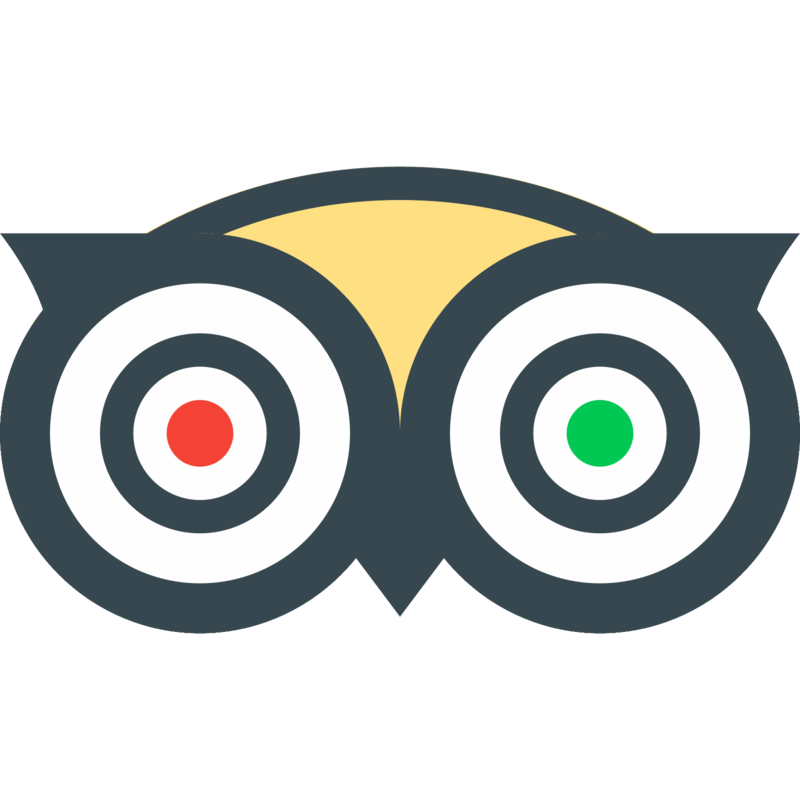 Optionally, we have a three-star hotel for your stay in Merzouga. Our hotel has been built in the traditional Berber way, and we will make sure you feel transported back in time, to the world of Arabian Nights. 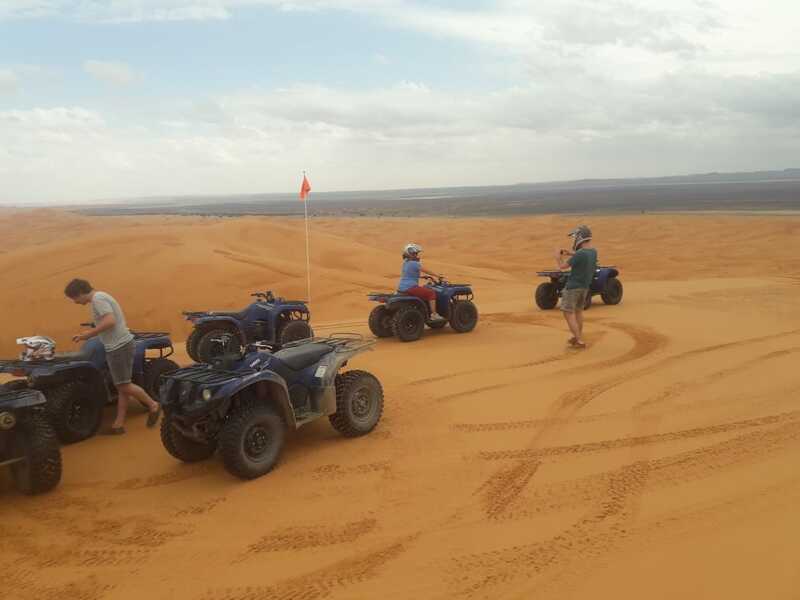 In case of accident caused by the transgression of the rules and instructions provided by our monitors, desert atv quad will not be responsible for the damages that the participant causes to private property, third parties or himself. 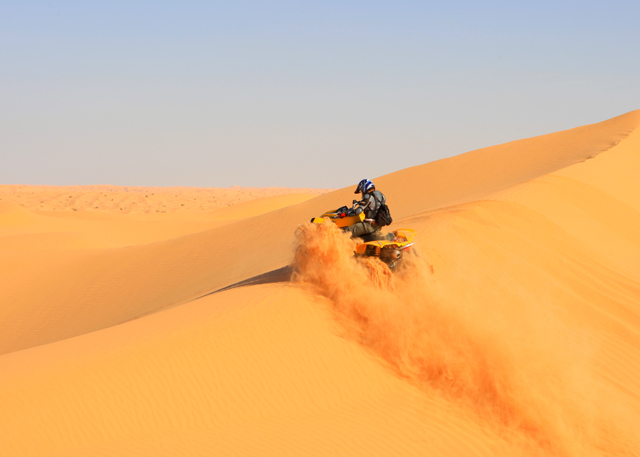 The organizing company (Desert ATV Quad) has the necessary insurance to carry out this activity. Any information that you require may be requested to us before carrying out the activity, either in person, by telephone or by email. All must follow all instructions provided by the guide during the entire duration of the contracted activity to ensure the best landscapes and areas are explored. The contractor will adapt to our monitors, unless the contractor wants to rent special services. Before starting the route, our guides will explain all to the participant in the same which are the controls of the quad and how to use them. The model is a Grizzly Yamaha. The route will begin once the participant demonstrates to be clear all the concepts acquired during the learning. 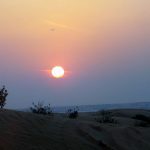 It is remembered that it is not a competition, but a playful activity. 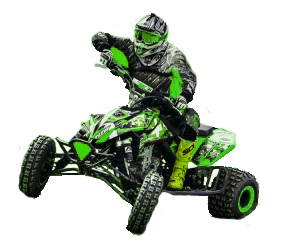 It is strictly forbidden to drive quads under the influence of alcohol and any type of drug or prohibited substance. The guides / monitors have the preparation and experience appropriate to the activity they develop. Following your instructions and guidelines depends, to a large extent, on safety during the activity. In addition, our guides have all the necessary services in case of accident. 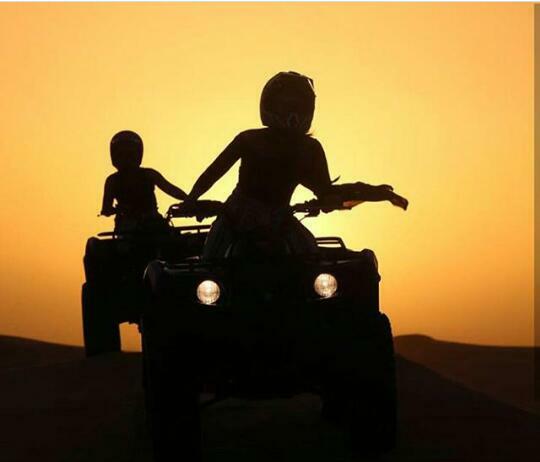 Dare to live a hilarious and unforgettable adventure in high-end vehicles such as quads. Do you feel like driving a quad or ATV? 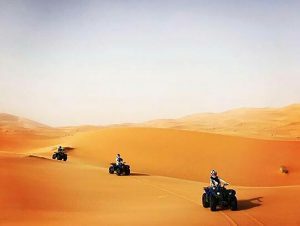 Yes ?, then you are the one to carry out this adventure going deep into the nature of Merzouga. 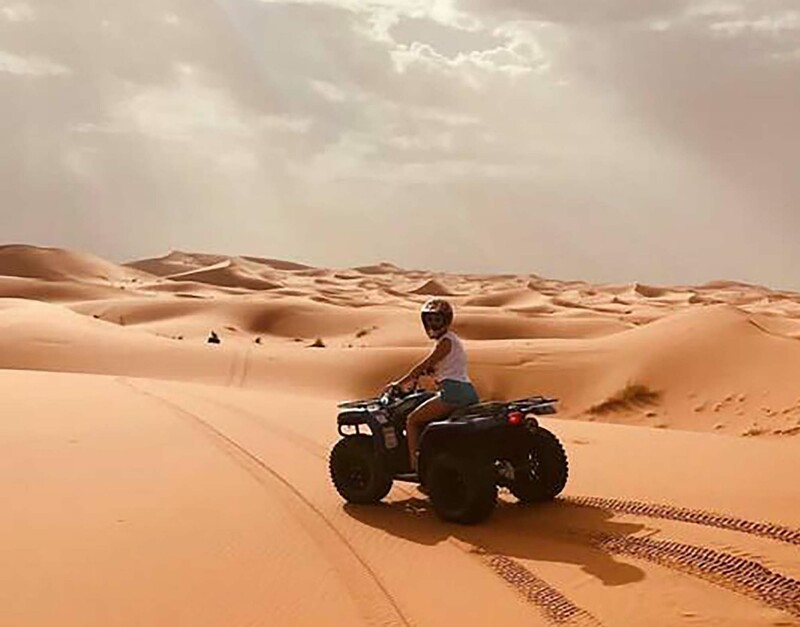 Get on one of our Quads and worry only about speeding up and enjoying exploring the world’s largest desert, the Sahara. You will feel like the Paris Dakar riders. 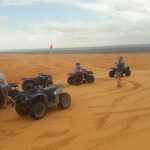 Our quad routes by Erg Chebbi. Rent a quads or one tours. You will be surprised. 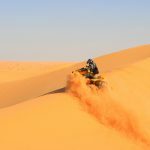 Learn with us about Morocco, Merzouga and quads. At this moment we only have a Spanish version. You can easily find us through Google Maps. We invite you to find us and value us in this platform. We will be happy to meet you and listen to you. We wait for you in Merzouga. 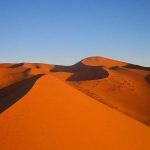 Merzouga is located in southern Morocco, near the Algerian border. 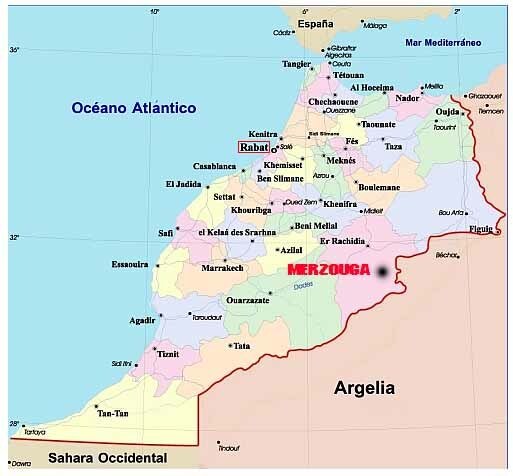 Next, we show the main distances between the most important cities of Morocco and Merzouga: (times are estimated by car).